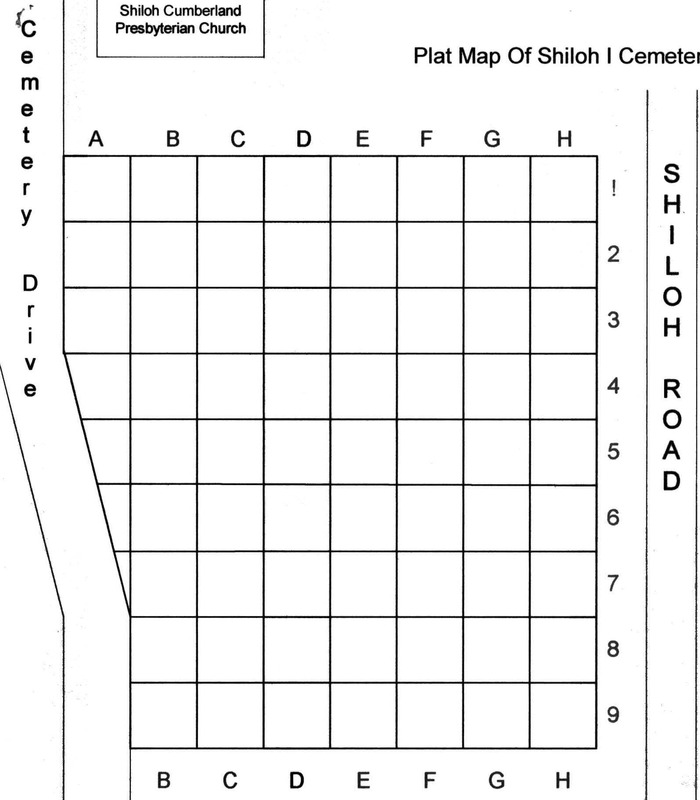 # 1 -Shiloh I cemetery has the earliest recorded stone of 1851. I am sure there were burials before then, since the church was formed in 1847, but no lasting markers were set. 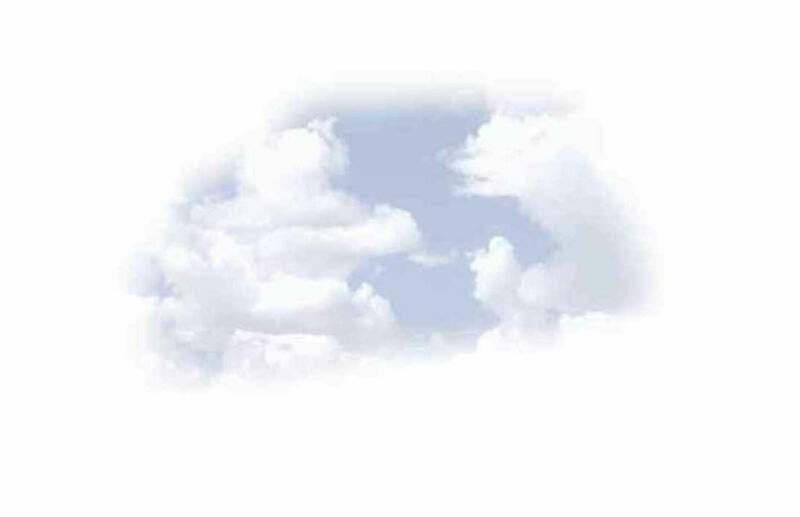 We have closed it to sales because we have dug into graves and don't want to do it again if we can help it. We know of some people who own plots in it and suspect many more that were sold plots but never recorded. Shiloh ! is complete and if a B appears it means they are buried. If no B it means they have a headstone erected but are either still alive or buried somewhere else. Tx Cpl Co H 27 Inf. Regt. of J. M. and M. M.
dt of S.E. & S.L. son of Mr. & Mrs. G. W.
dt of G.C. & E.J. infant of G.C. & L.
aged 15 da son of W.C. & S.E. son of B.J. & H.
infant dt of J.J. & M.G. son of L.L. & M.E. dt of J.V. & A.L. son of Mr. & Mrs. H.R. son of H.G. & J.
dt of L. & D.A. son of W.W. & E.C. son of J.H. & M.L. son of J. H. & Mary L.
dt of J.H. & M.L. infant son of S.L. & K.C. dt of S.L. & K.G. son of S. L. & K.G. wf of H.age 24 yrs 10 mos 6 da (or R.) J.
son of J.T. & N.E. dt of J.W. & M.E. son of M.J. & A.L. son of R.M. & M.E. son of J.E. & A.D.
babe of M.M. & S.H. son of M.M. & S.H. son of G.R. & M.S. dt of S.A. & Maby A. 3 Dec 1786 in S.C.
2 Leut. Reverent. Robert M. Jr.
born in Hickory Valley near Sparta Tenn. died at his home near this Churchyard . Pastor of Shiloh Church 1886.
dt of Wm & P.L. infant son of C. & E.G. son of J.L. & A.
dt of J.L. & A.
infant of J.L & A.J. dt of W.W. & S.E. son of W.W. & S.E.